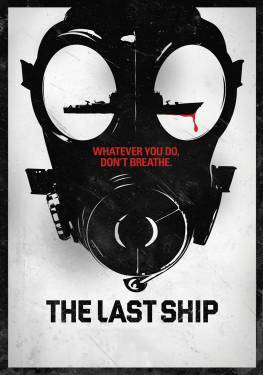 Masks by Bob Basset are featured in the U.S. TV channel TNT’s project “Survival Is an Art: The Last Ship Experience,” launched as part of the ongoing promotion of their series The Last Ship. 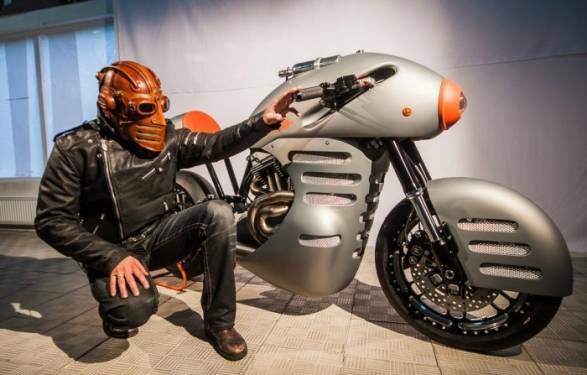 A Bob Basset mask is featured in the concept of the Sturmvögel, the custom motorcycle built by ICM (Iron Custom Motorcycles). 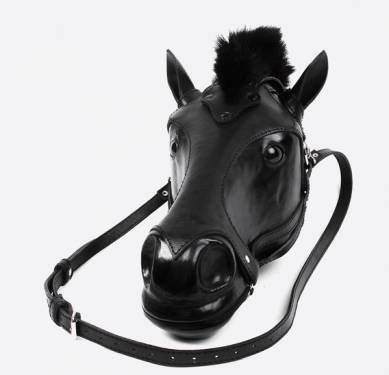 A horsehead-shaped bag designed by Bob Basset features in the video for “Khozyain” by the band Nikita. 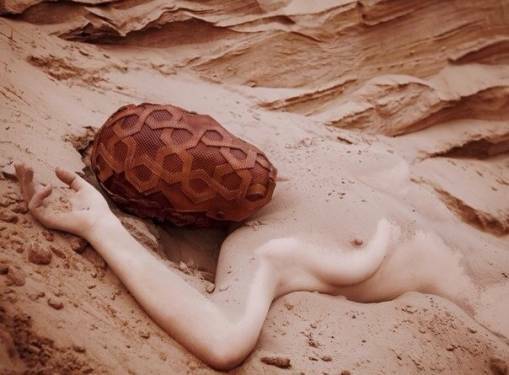 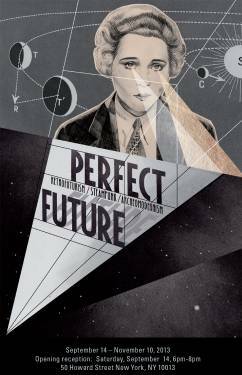 Seven leading Ukrainian designers, Bob Basset among them, are featured in the new photography project called Kiev’s Fashion Revolution. 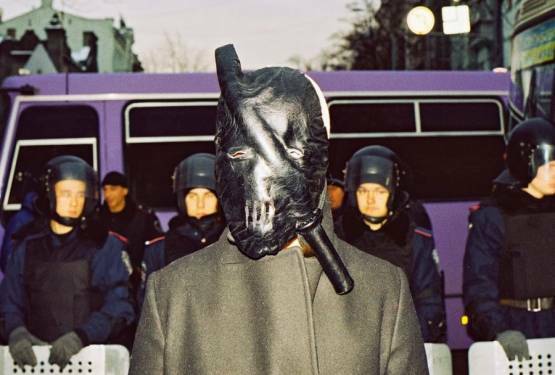 For the first time ever, Bob Basset presented a collection of masks unified by a common theme.